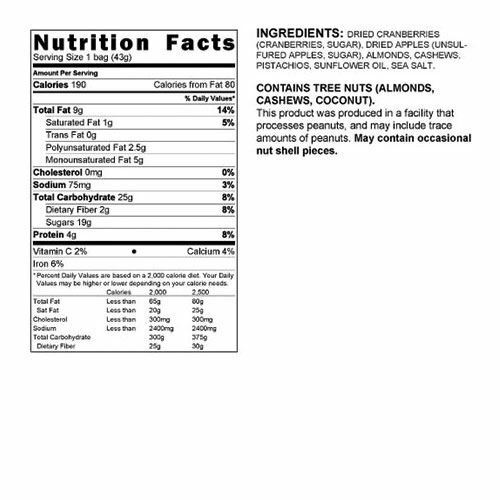 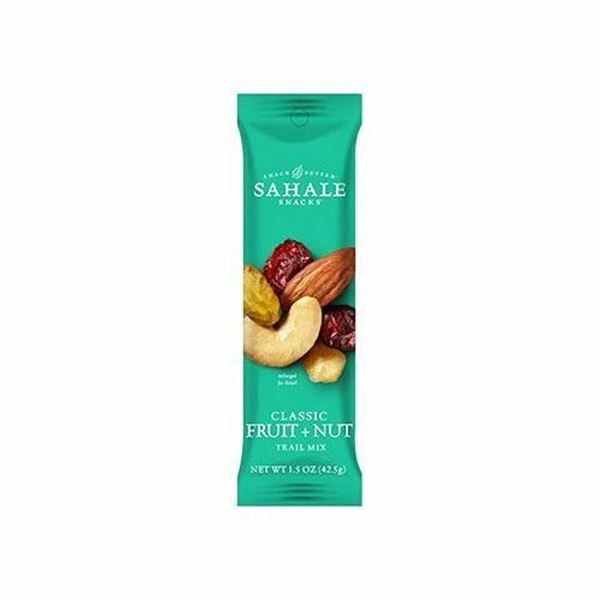 Sahale Snacks Classic Fruit and Nut Trail Mix is made with only the highest quality ingredients. 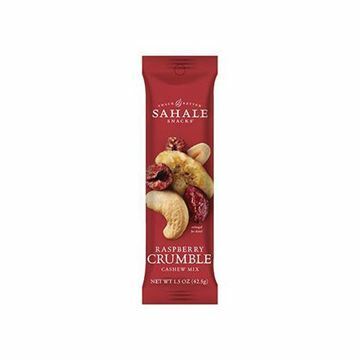 You’ll find sweeten dried apples and tart cranberries mixed with whole roasted almonds, cashews, and pistachios creating a perfect crunchy-chewy balance. A wholesome source of energy, be sure to bring this terrific snack on your next adventure.